I’ve just put in a workers compensation claim and have been fired – what are my rights? 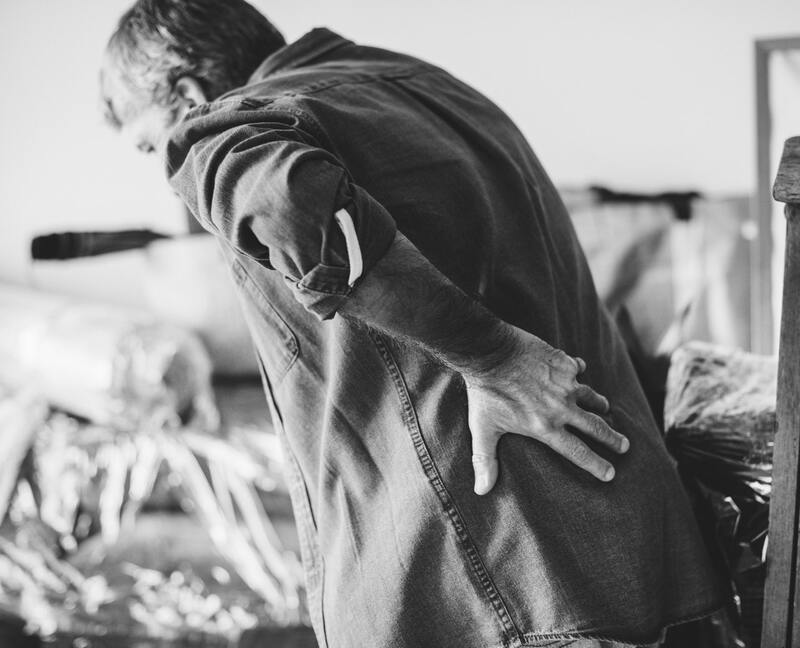 The right to receive compensation for an injury arising out of or in the course of employment is a fundamental employment entitlement for employees. The Workplace Injury Rehabilitation and Compensation Act 2013 (Vic), defines a workplace injury as “any physical or mental injury”. This definition extends to a pre-existing injury or disease that has recurred or has been aggravated due to the worker’s employment. It is unlawful for an employer to dismiss an employee because the employee has made a claim for workers compensation, sometimes called a ‘WorkCover’ claim. Section 341(1) (b) of the Fair Work Act (2009) (Act) provides an employee with the workplace right to initiate or participate in a process or proceeding under a workplace law or workplace instrument such, such as lodging a WorkCover claim. Section 342(1) of the Act defines adverse action to include dismissal, discrimination, injury of employment or alteration of employment to the employee’s prejudice. Accordingly it is unlawful for your employer to dismiss you because you have proposed to claim workers compensation. Further, an employer will be in breach of section 351(1) of the Act if it takes adverse action against an employee because of the person’s physical and/or mental disability. If you feel that you were dismissed because you exercised your workplace right and/or for a discriminatory reason such as physical or mental disability, you may have grounds to make a general protection claim with the Fair Work Commission under s 365 of the Act. Given there is a 21-day time limit for dismissal claims you should seek legal advice immediately. Am I eligible to make a general protections application (involving dismissal)? What rights do I have if I’m a high income employee who has been unfairly dismissed?